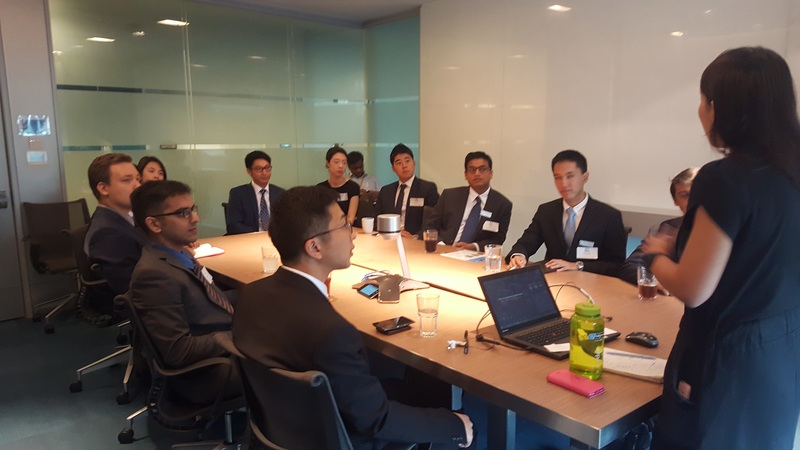 10 Hong Kong University of Science and Technology (HKUST) MBA Tech Club students visited SAP APJ Office in Singapore on Thursday 20 October 2016. HKUST is ranked top 50 (actual ranking is #36) Universities in the world in 2016/17 period. 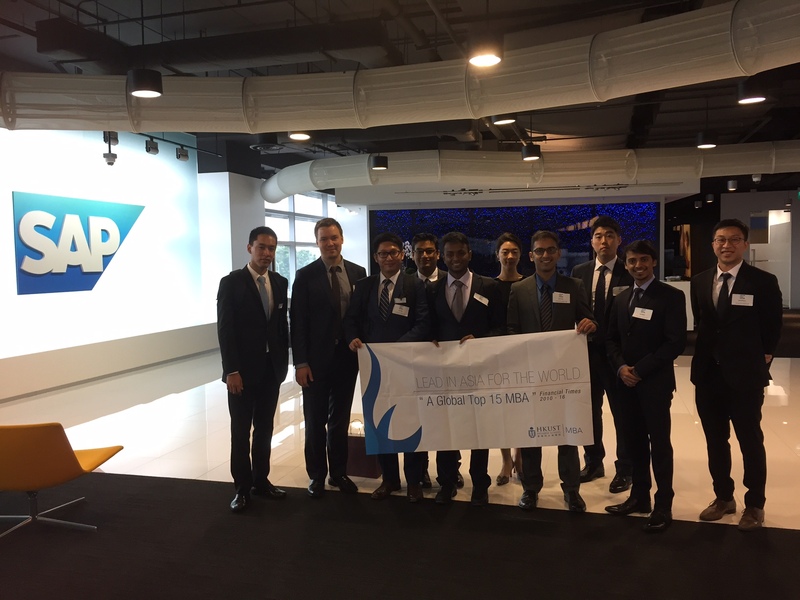 This University is an active SAP University Alliances members since 2012. 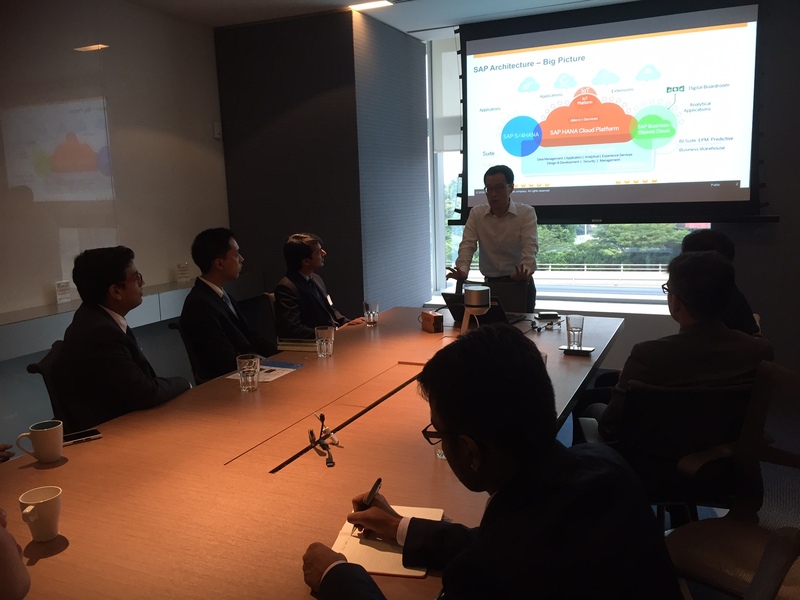 The students’ visit end with a tour around the SAP Office. 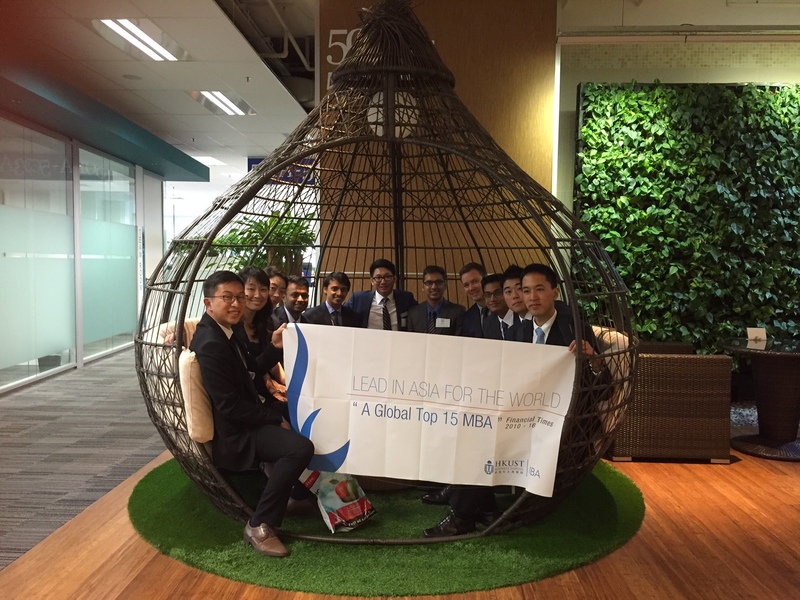 “We had spent a great and wonderful time in SAP office last week! 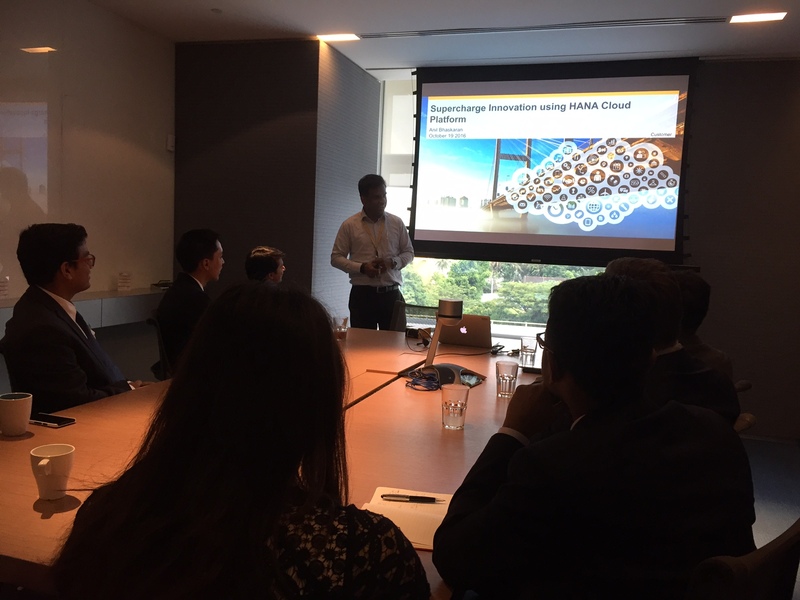 Especially, understanding next step of SAP with HANA was impressive which can be used anywhere in the future. Thanks again for your preparation with your colleagues(Jessica, Anil and Chan Jin).